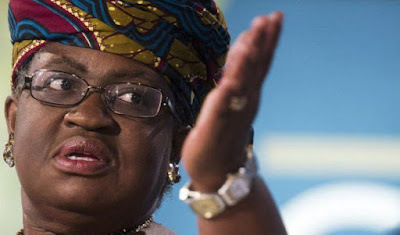 Former Minister of Finance, Dr. Ngozi Okonjo-Iweala, has denied making utterances against President Muhammadu Buhari. In a statement posted on her Facebook page, Okonjo-Iweala, insisted that the reports were false. “I had earlier debunked the same fake news on Jan 5, 2017, but it is obviously in some people’s interest to see this falsehood circulate again. “The comments on the performance of the Nigerian economy being circulated by unknown persons and attributed to Dr Ngozi Okonjo-Iweala were not made by her. “Like the previous fake audio by an imposter pretending to be her, this is another desperate action by mischievous persons. “The former minister doesn’t need anyone to speak for her because, as everyone knows, she is very capable of speaking for herself. We urge the media and Nigerian public to ignore these petty gimmicks,” she wrote.